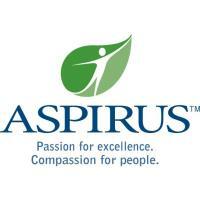 Cynthia Sullivan RN, BSN has been named Joint Care Coordinator for Aspirus Riverview Joint Center in Wisconsin Rapids. She will succeed Kathleen Schultz RN, who retires in November. Sullivan obtained her nursing degree from Bellin College of Nursing in Green Bay in 1992. She has many years of nursing experience, including adult medical nursing and pediatric nursing with an emphasis on pediatric hematology/oncology. While in Green Bay, she assisted with the opening of a pediatric hematology/oncology clinic. 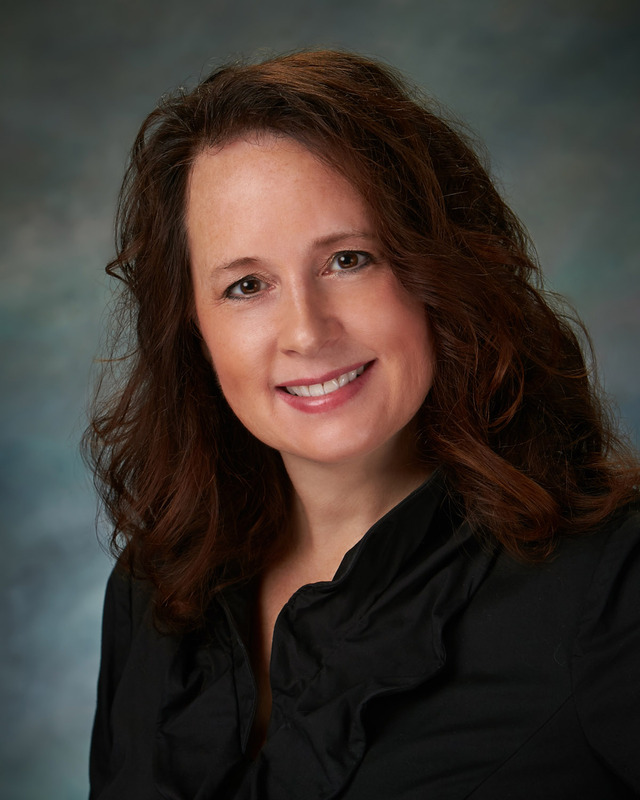 Sullivan has also served in the roles of clinic float nurse, outpatient surgery nurse, and most recently as anticoagulation nurse at Aspirus Riverview. Aspirus Riverview Joint Center offers hip, knee and shoulder replacements with clinical excellence, rapid recovery and personal care – all in Aspirus Riverview Hospital’s beautiful, private, spacious rooms. Aspirus Riverview Joint Center brings together the team of experienced surgeons of Wisconsin River Orthopaedics and its staff with Aspirus Riverview’s specially-trained nurses and therapists, providing seamless, coordinated care to help patients get back to their favorite activities as soon as possible. Ninety-eight percent of patients rate Aspirus Riverview Joint Center at the highest score, 96 percent recover in their own home rather than a nursing home, and 98 percent report they would recommend Aspirus Riverview Joint Center to family and friends. For more information about joint replacement at Aspirus Riverview Joint Center, visit aspirus.org/RiverviewJointCenter or call 715.421.7501.